During the past decade of my career, I’ve had the good fortune of working on the inside, outside and on the edge of large institutions. Be that government, public bodies or for-profit entities, I’ve been both employed and hired to re-design services for them. At Snook, we’ve always designed with people at the heart of the approach. That’s meant a fair bit of time with senior leaders talking about top-down change to align their organisation to meet user needs, as you’d expect. A strange consequence of my career though, has been the amount of time I’ve also spent promoting and designing bottom-up activism. 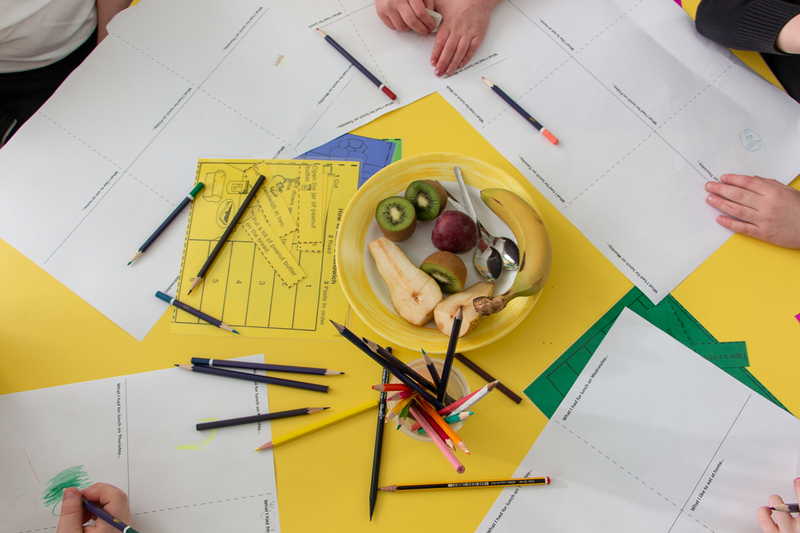 As Ezio Manzini points out in ‘Design, When Everybody Designs’, the problems that were once owned by one organisation now cross boundaries of several organisations, stakeholders, producers and user groups. Problems are shared, so their solutions need to be too. One design project commissioned by one organisation won’t sustainably solve it. Instead, we need to create the spaces that allow the people involved in that problem to come together to solve those problems together over time. Simply put: we need to design activism. I’ve spent the last 10 years designing these spaces for this to happen effectively and here are some things I’ve learned. 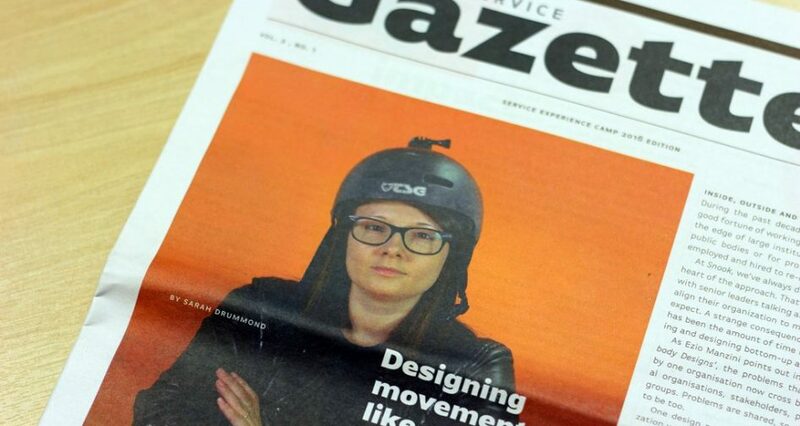 Featuring on the cover of The Service Gazette, a new publication for service innovators which is published annually, Sarah shares 3 poignant learnings. In 2009, Snook launched MyPolice, the UK’s first online police platform that allowed users to give feedback to their local police. It was a landmark at the time, and the police didn’t want to happen — at first. It took us two years to implement even a prototype of the platform. The technology was easy, but the mindset of the police was hard to change. We worked with victim support groups, community groups and citizens to define how the service should be built. However, seeing the needs of their users, slowly the opinions of the police, commissioners, local authorities and all the sub-user groups within the system started to change. What we were building was more than a website, it was conscious cultural change. As Dan Hill notes in ‘Strategic Design, Dark Matter and Trojan Horses’, the Hitchcock term ‘Macguffin’ is a good way of thinking about these kinds of design activities. For Hitchcock things like ‘finding the bad guy’ or ‘rescuing the hostage’ weren’t important in and of themselves, were used purely as vehicles to bring about a plot. MyPolice was that. By delivering a working, what some might call a speculative prototype, we opened up a series of much wider questions about safe social media use, contributed to national policies due to the hearings from our work, and we supported developing legal frameworks on what to do when something negative happens online. When it wasn’t our job to continue the ‘product’, we let that go and accepted our role as the Macguffin. In 2013, I sat down with a friend for coffee to discuss how we could improve the experience of cycling. As keen two-wheelers, we discussed how we might bring the tools and practice of design to the cycling world. What we came up with was CycleHack, a working title for a global movement that would bring together multiple perspectives from a place (think planners, pedestrians, cyclists and policy makers) and put them in a room for 48 hours, asking them to prototype tangible improvements for cyclists in their area. From the outset, we joked: what would happen if this got big? There were only three of us at that point (Johanna Holtan, Matthew Lowell and myself), how would we scale to deal with demand? So we consciously designed every artefact to consider scale. 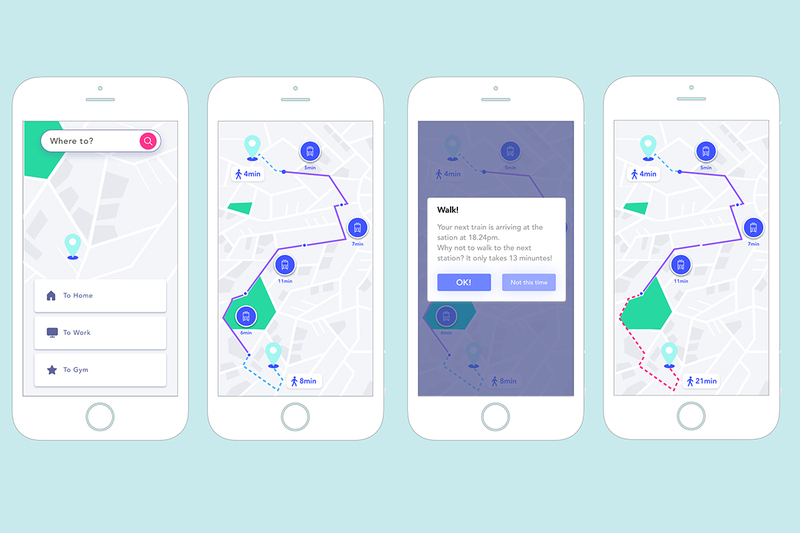 The ideas would be uploaded to an open source catalogue, the logo would be customisable to every location, a hack pack would be shared with others explaining how to do run their own local version. Importantly, we gave the idea away. Instead of investing in IP, we invested in enabling people to use that IP. We considered all the user groups from city volunteers to CycleHack participants, local investors to more established cycle charities, designing each bit of communication and material to fit their needs. 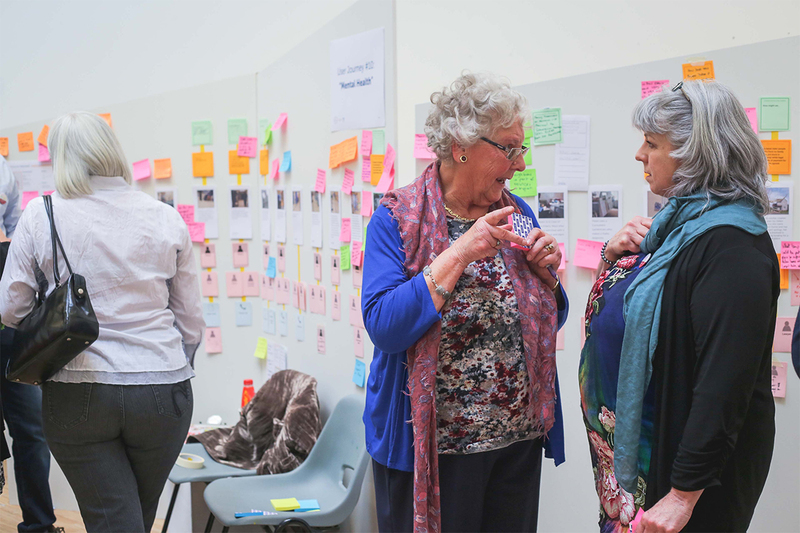 As Ezio Manzini said: “Today, we need groups of people with skills across several disciplines, and the additional skills that enable professionals to work with, listen to, and learn from each other as they solve problems”. This is what we’re doing: providing a platform that brings together all the perspectives around a place and arming them with design tools. As Tommi Latio says, “Both diy production and open design empower the user by putting professional tools in the hands of the masses”. 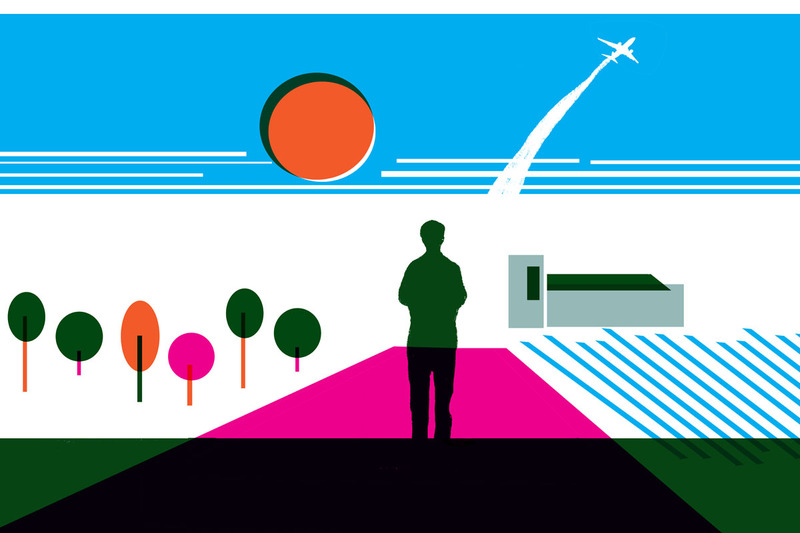 We give away design tools in a safe space and the results are incredible. People get excited about making the change they want to see happen. And we’re non-restrictive. 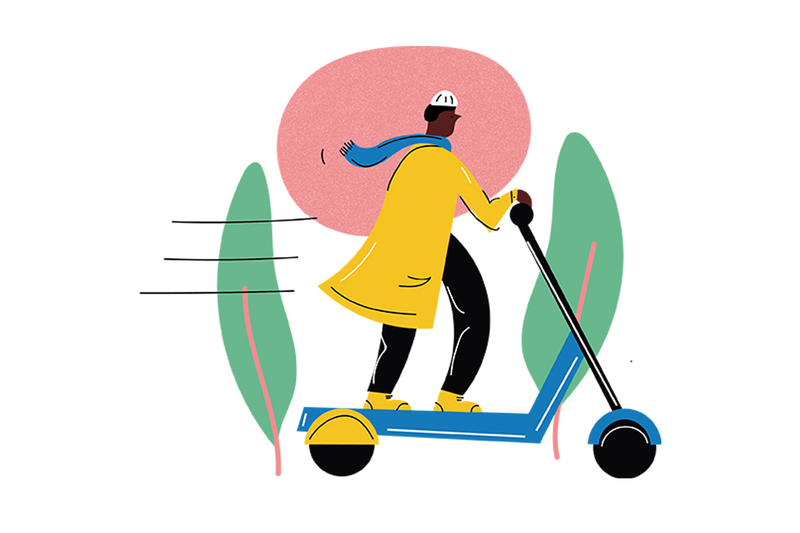 Results range from re-designed physical road signs to interactive data sets of cycling expenditure, campaigns to shut streets for first-time riders to policy hacks around the process of learning to drive. In less than three years we scaled to over 30 cities. In 2017, we hope it will go even larger, to 50. • CycleHack Amsterdam gave birth to the city’s first bike mayor. • CycleHack Brussels met the Minister of Transport. In Scotland, CycleHack ambassadors are going into local communities. • CycleHack Manchester now regularly works with Sustrans to improve transport policy. We don’t own any of the ideas, we just helped the network to come together. We’ve empowered everyone to consciously design together as a global network. What’s important, however, is that the participants understand their local areas and contextual issues. In the words of Patrick Geddes, a famous town planner and philosopher, always, “think global, act local”. For me, the last ten years has been a long deconstruction of what I knew as the design industry to be: hero designers, lone innovators, infamous design studios. A network of people brought together by ‘a thing’ that asks more questions than it solves and promotes a democratic exploration of needs is far better than the lone wolf designer solving a ‘problem’. Before you can think about changing the world — think first about how you can remove yourself from the equation. There are no heroes in design. We must promote the empowerment of people with design tools to solve problems themselves and take action. Ultimately, this is about designing consciously to stimulate movements and providing the products that enable people inside the system to re-design it themselves, and well. Featuring in The Service Gazette a newly established paper and online publication.